At Kip McGrath Basildon we are opened for on-screen tutoring and in-centre tutoring. My name is Grace Adewale (centre director). I’m a qualified teacher with experience of working with SEN pupils. As a mother of two I appreciate the importance of bringing out the best in a child and supporting them to be the best they can be in all areas. 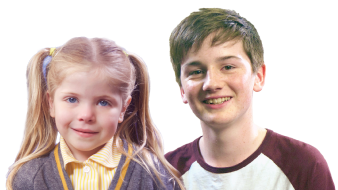 At Kip McGrath Basildon we understand the many and varied challenges a child can face academically and we are here to help. We are passionate about education and believe that quality learning takes place when we take time out to understand your child’s needs. Following a FREE assessment, we’ll create a personalised programme designed specifically for your child’s needs to help them catch up and keep up.